Taking over the biggest screen in your home for your computer or mobile device, that’s more or less the idea of the Google’s Chromecast. It may not be the first time for Google to attempt on taking over the living room, but the Chromecast is definitely much more success than Google’s two similar attempts before, Google TV and Nexus Q device. As a TV streaming device, just as it has two predecessors from Google, it is indeed not the first TV streaming device out there. 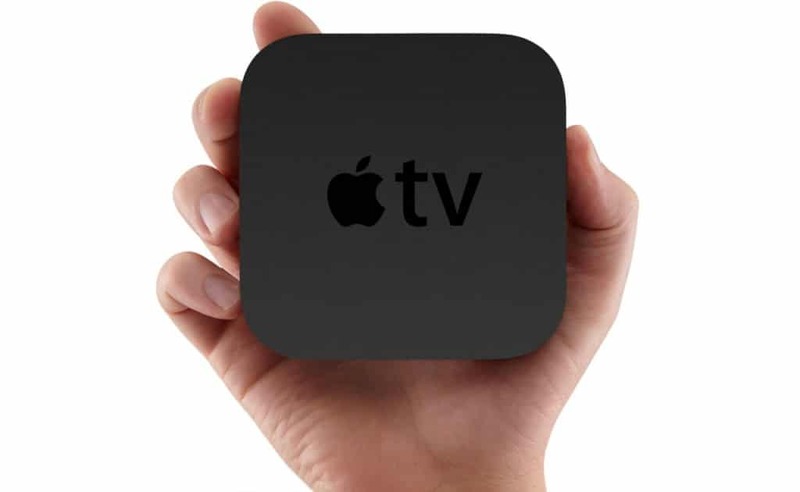 There are some other similar devices available in the market such as the Apple TV. Have the same principal to letting people to use internet in the TV’s big screen and the use of mobile device for it, the two are indeed a rival in the market. So, why not we take a look at how it compares to the forerunner from Apple’s company. Firstly, let’s take a look at how the two are in our eyes. 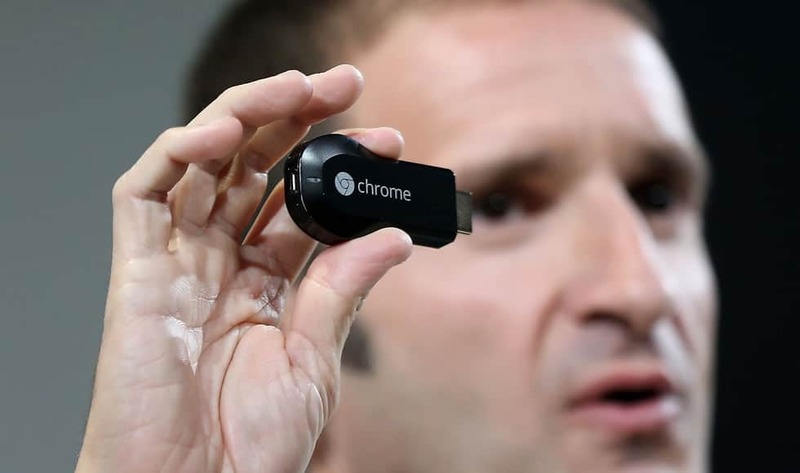 The Chromecast comes in a flash-drive-like-shape, while the Apple TV comes in a box-shape. Here, we should have known what the obvious difference of the two from its physical form. The Chromecast is smaller which is plugged directly to the HDMI port of the TV, and the Apple TV is bigger which will sit somewhere around the TV. Also, the Chromecast comes with much cheaper price which only cost you for $35, indeed the cheapest of similar devices around. Leaving the physical and price aside, let’s take closer look at the features they offer. Output – both devices offer output of full HD in 1080p, so in this case we can say they are draw. What makes them different here is the power source of the two. The Chromecast uses the USB or the included wall-charger of it, while Apple TV uses proprietary cable. Mobile Device Slinging – while both devices support sling content of mobile device supported apps, they do it in different way. The Chromecast uses the mobile device as its remote while it directly streams the content from cloud. On the other hand, the Apple TV in actual use the mobile device to run the content and only put the output on the big screen. The Platforms – in term of platform compatibility, we can say that Chromecast win at providing flexible compatibility. It is available for Mac (iOS), Windows, Android and ChromeOS itself, while Apple TV only supports iOS. Supported Apps – contrary to the above point, Apple TV might stand above in this one. On its launching, the Chromecast only comes with a handful of apps. On the other hand, Apple TV gets more supported apps with better slinging capabilities. Also, in term of becoming second screen gaming, Chromecast may not be able to compete at the moment. Google Chromecast is definitely offers more affordable price than its competitor, the Apple TV. It also supports more platforms as well as flexibility of add-on for anyone who is interested in it. However, it still can’t compete with Apple TV in term of supported apps and some points of slinging capabilities. But still, that might be just for now. It has just launched on July 2013, so we can expect there will be more to it later.